River Horse is going big with this one. 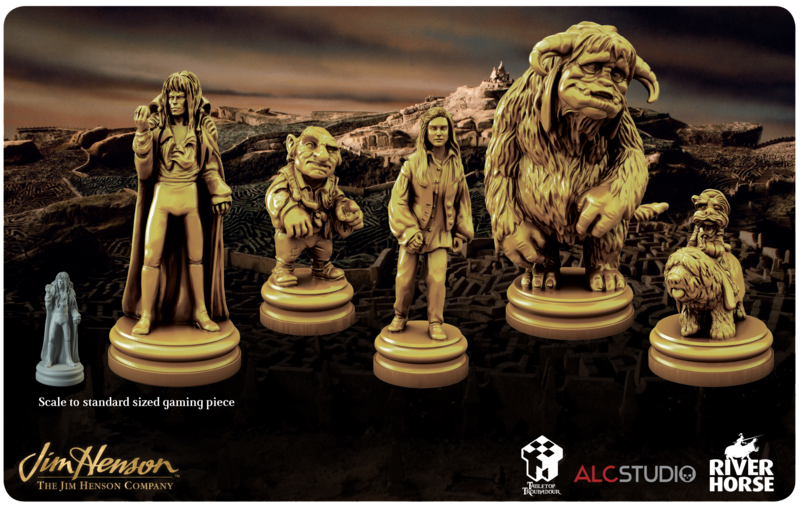 They have started taking pre-orders for their upcoming Deluxe Game Pieces for the Labyrinth board game. And by big, I mean big. These figures are many times over the size of the original figures for the game. 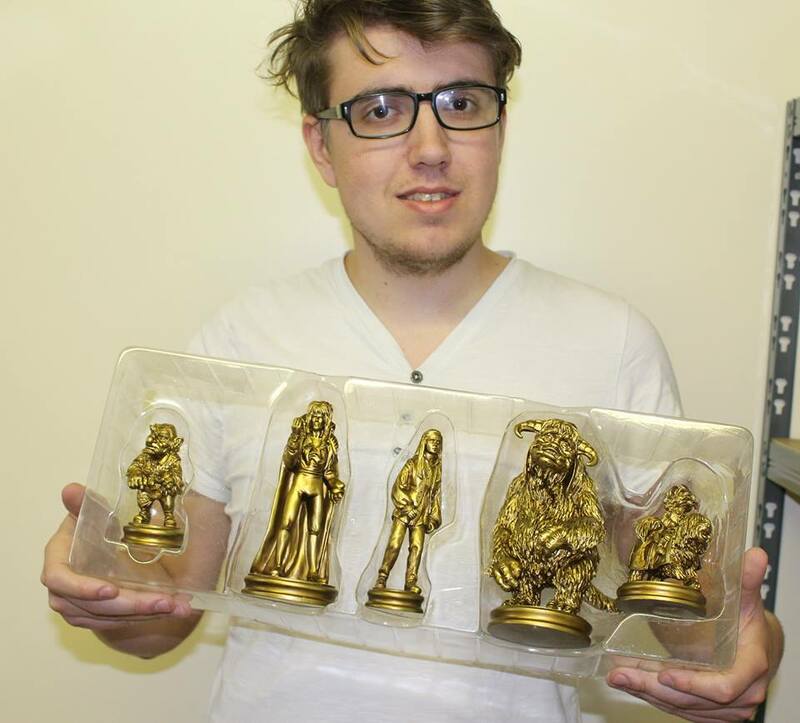 Heck, they're more like statuettes at this point. The Deluxe Game Pieces expansion pack is available for pre-order now! This expansion for Jim Henson’s Labyrinth – The Board Game brings Sarah, Hoggle, Ludo, Sir Didymus (and Ambrosius), and of course Jareth the Goblin King to life in gorgeous detail at three times the size of the regular game pieces! These deluxe pieces are available to pre-order until the 31/07/17 23:59! Don’t miss out!